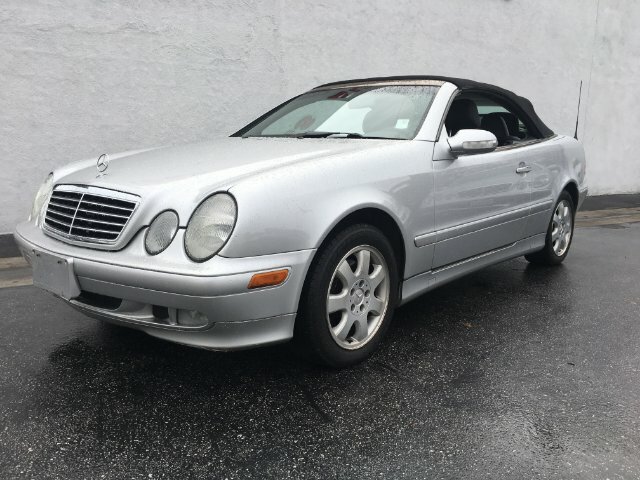 Meet our 2000 Mercedes-Benz CLK320 convertible in Silver. Powered by a 3.2 Liter V6 thats connected to a 5 Speed Automatic transmission. Our Rear Wheel Drive achieves up to 28mpg on the open road. It offers a perfect balance of ride and handling, smooth high-speed cruising, and responsive acceleration performance. 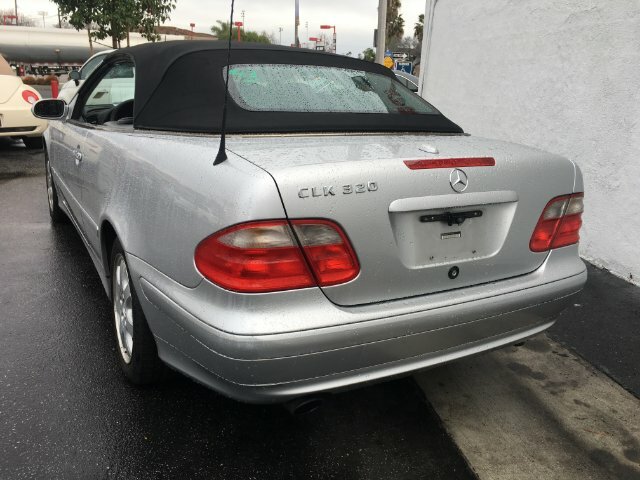 Our CLK320 soft top boasts heated and powered mirrors. Inside find room for four with outstanding power front leather seats, back-up camera, keyless entry, woodgrain interior trim, and a premium sound system. 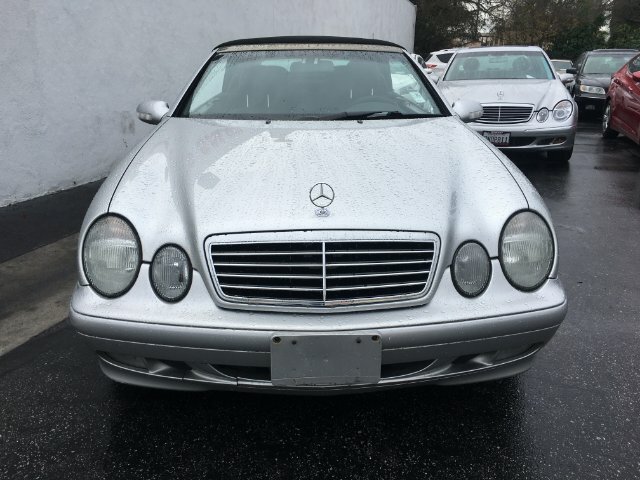 Safety equipment receives lots of consideration in our Mercedes-Benz CLK320 and includes ABS, traction control, and plenty of airbags. Print this page and call us Now... We Know You Will Enjoy Your Test Drive Towards Ownership! Pricing does not include government fees and taxes, state and/or local taxes, smog fees, any finance charges, any dealer document prepration charges, emission testing charge, registration or title fees. Depending on the age of the vehicle, normal wear and tear should be anticipated. Prices are subject to change without notice. While we do our best to describe our vehicles accurately, some descriptions and / or images provided by third parties may differ from the actual information or appearance of the vehicle. 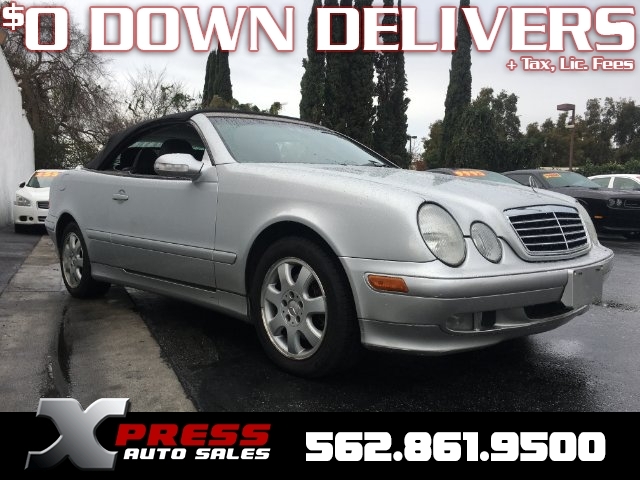 Xpress Auto Sales assume no liability for ommissions or errors in this vehicle listing and encourages prospective buyers to verify the information by contacting us or viewing the vehicle at our dealership. You agree that Xpress Auto Sales has the right to cancel a sale or a promise of a sale if that sale is based on an incorrect price. All finance offers are O.A.C (On Approved Credit) / O.A.D (On Approved Deposit).